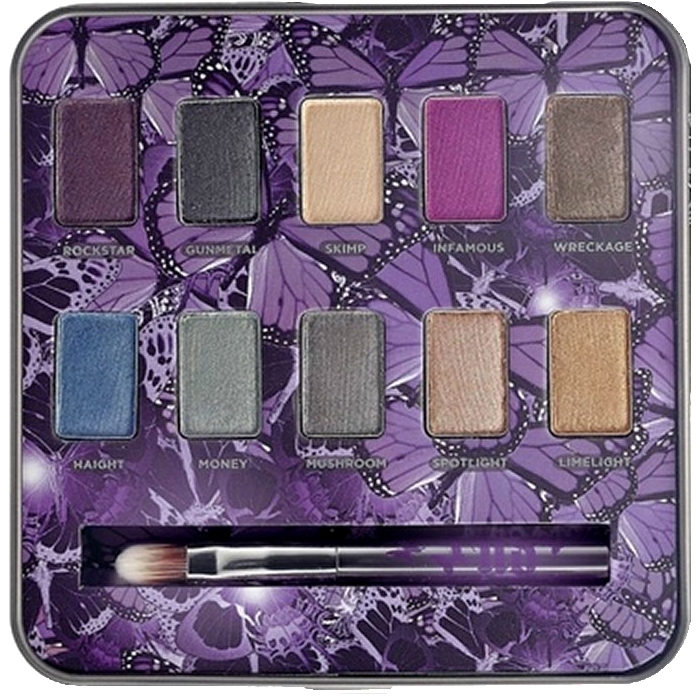 Urban Decay Makeup Collection 2011 has a very beautiful butterfly theme that is very attractively imprinted with purple background shade on metal case which protects the shades of makeup kit. 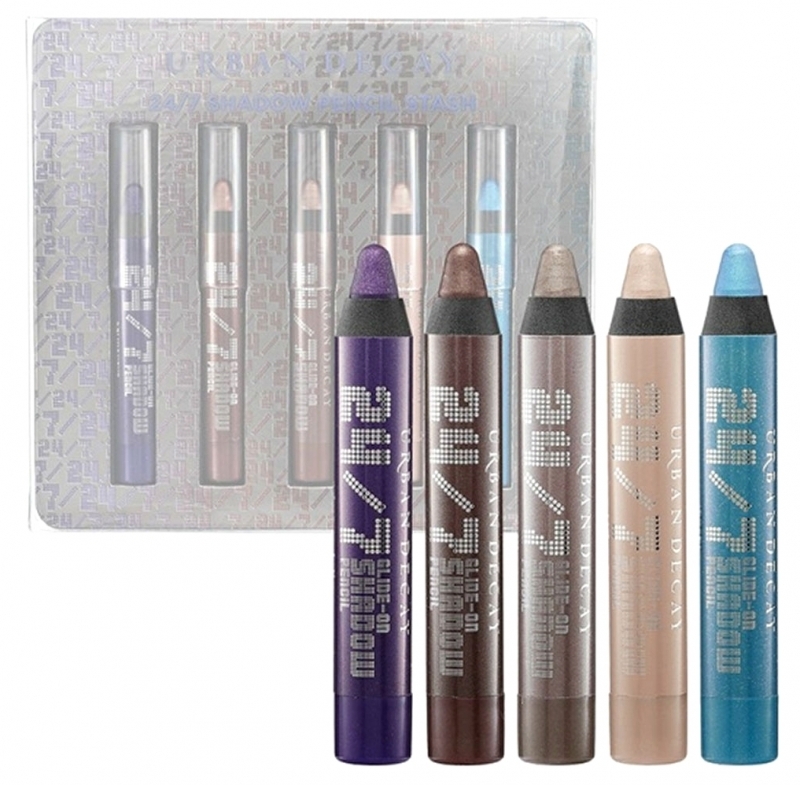 If you want highlight your feminity and want to make your eyes look gorgeous then Latest Makeup Collection by Urban Decay should be your choice for approaching holidays. 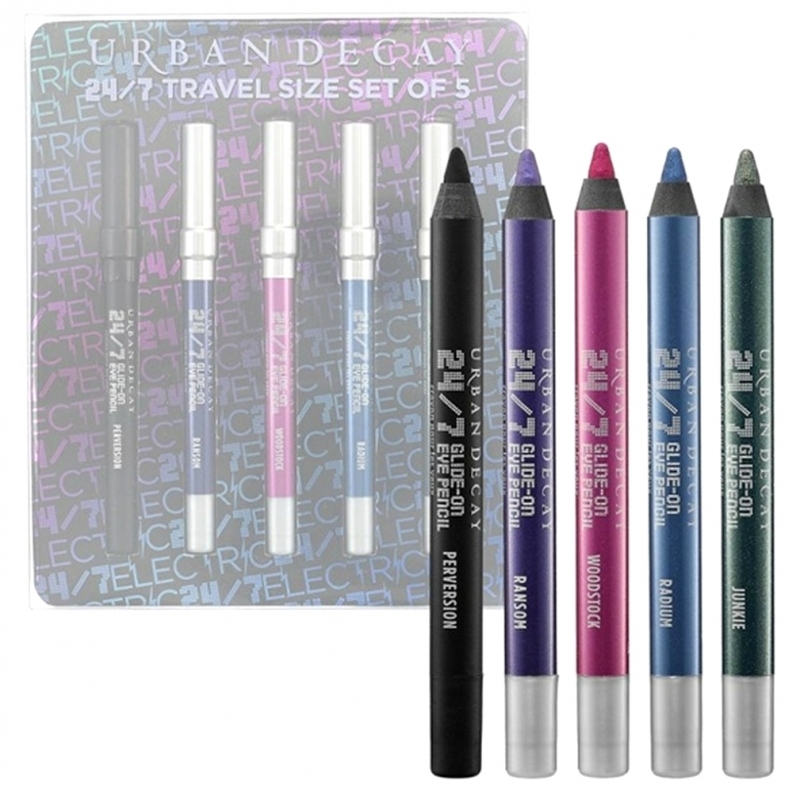 This collection can bring some elegant style in your personality and can easily make you a fashion diva in these colder days. 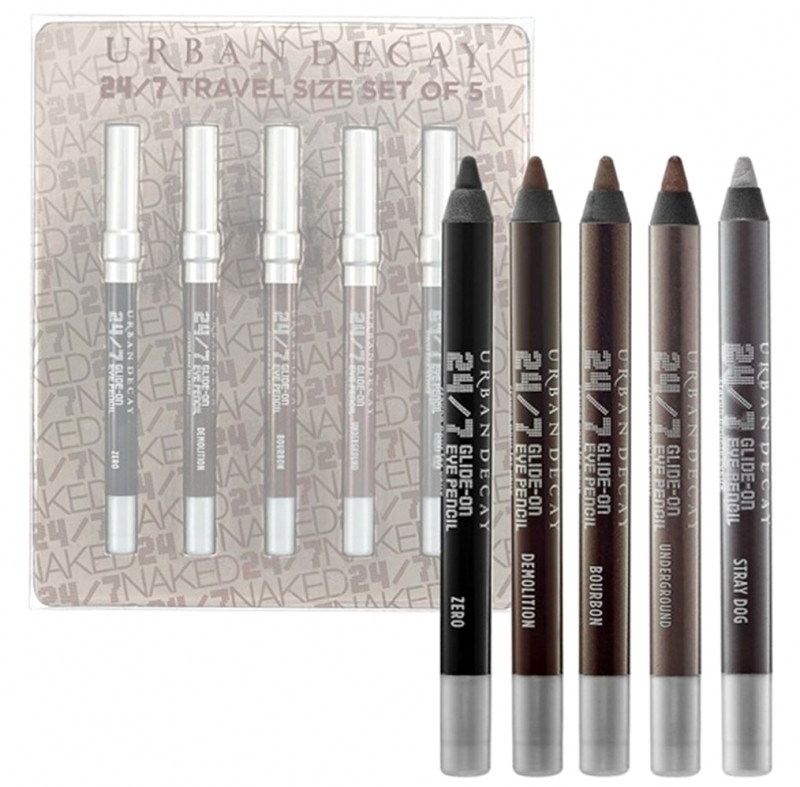 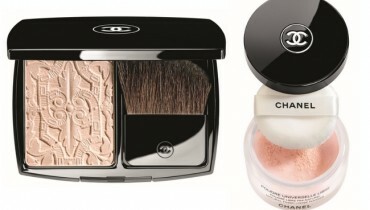 Checkout Makeup Collection 2011 by Urgan Decay who as always have come up with some exciting new shades and top quality products.